BidBox services and competence is also available in Finland and Estonia. You will find us in the capital of Finland, Helsinki. 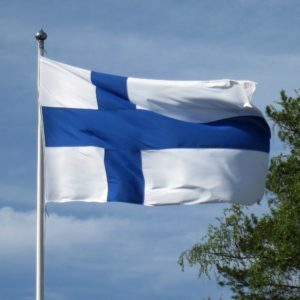 Check Out the BidBox Finland local page.